Flat World offers textbook online for $19.95 on a variety of economics topics. A print option is also available for these titles. Use MERLOT to search all of the many open resources available for economics online. The Advanced Search lets you focus on your particular area of study. The library has an extensive collection of ebooks on a variety of topics. To find what is available, enter your subject in the library catalog followed by “ebooks.” For example: “supply chain management” ebooks. Putting quotes around your topic area means the catalog will search on the phrase (“supply chain management”) rather than each word separately. Almost all of the library’s ebooks are multiuser. 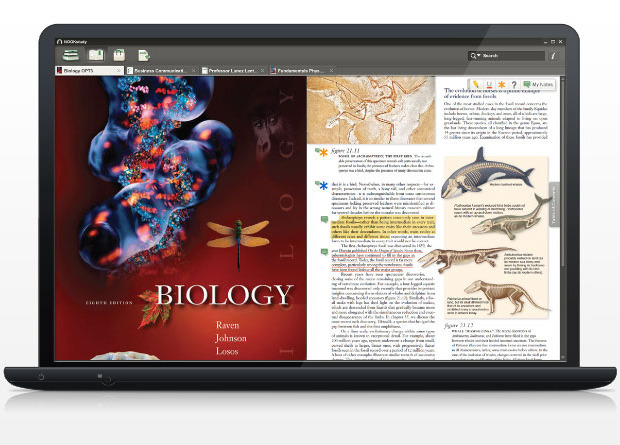 This means that your whole class could access the book simultaneously and for free! BookBoon provides textbooks in microeconomics, macroeconomics and a variety of other related fields. The books can be downloaded for free but do contain some minimal advertising. From the University of Minnesota, this collection of e-textbooks includes books on economic analysis, microeconomics, and more. The books are openly licensed, complete, and suitable for adoption. There is also a paid option for students who want to get a print edition. This introductory Economics textbook covers a wide variety of topics. Course syllabi, lecture notes, reading lists and problem sets from the Fulbright School’s many economics courses. MIT’s Economics department offers an extensive series of online courses. Courses generally include lecture videos, assignments, exams, and more.